Two Sundays ago, the sermon at church was about idols. Last week, I stumbled across the AMAZING accounts of lady bloggers who attended a Jesus lovin', blogging conference I had only heard of a few weeks prior (on this precious lady's blog). This past Sunday, the sermon was about money. 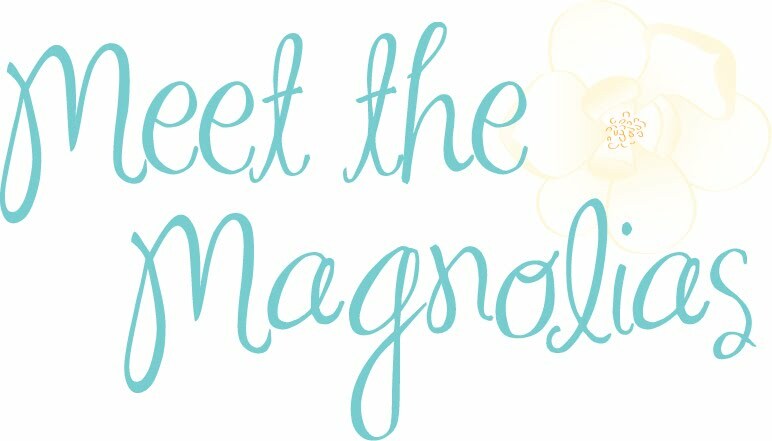 When Meet the Magnolias started, I wanted to blog about everything I care about, my obsessions, and everything I make time to prioritize in my life. I wanted to find fame and fortune (at least enough to work from home) in blogging. I wanted to be able to post amazing outfit posts and wow people with my great style. I wanted followers, fans, friends. I wanted to be able to love on people without offending anyone with what I believe. Y'all...Hayley and Jessi have a vision from the Lord when they started the Influence Conference. I saw so many Influence Conference recaps that said things like "I learned SO much," "I'll post more after I process what I heard," and I get it. I totally remember that feeling/thought from the times I went to Passion. I can totally empathize. I was blown away by the accounts of the women who got to go to Influence. It was like a major light bulb (we're talkin' flourescent) of realization and ideas. So, all of that to say, things are changing. If it seems like I should post somewhere else, I can and will. Still feeling it out. I just believe that the reason I had blogger's block is because I have things to share that I was suppressing. I'm supposed to be coming at this whole blogging experience from a different angle. I need to use my influence to share the love of God rather than the materialism I've been clinging to. That's where I am now. My posts on this blog shouldn't be about me or seeking any sort of fame. This shouldn't be about hoping to attend conferences or making cool friends. This should be about Jesus and how He is blessing, transforming, and sustaining my life. I get that I've jumped around all over the place. (I have self-diagnosed-but-not-self-medicated ADD.) Stick with me. Let's see where this all goes.